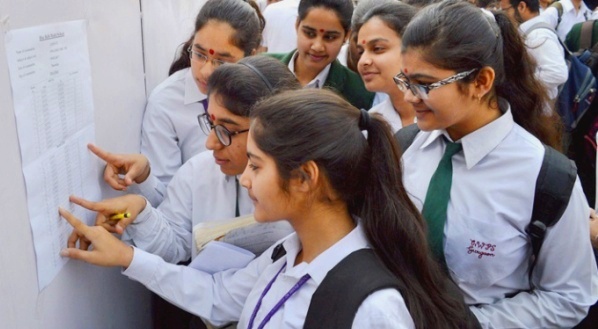 ONI Bureau: The results of the Odisha Joint Entrance Examination (OJEE) 2018 have been declared today. As per report, 42,288 candidates had appeared for the OJEE for different streams including MBA, MCA, MPLAN, MARCH, MPHARM, B.Pharm, Integrated MBA, Engineering & Technology, Lateral entry and M.Tech on May 13, 2018. Out of which a total of 42,283 candidates have been allotted ranks. Candidates can check the OJEE result using their roll number and date of birth at the official website ojee.nic.in and download the rank card online. The candidates are required to carry their mark sheets and certificates or provisional certificates at the nodal center for further counselling process.